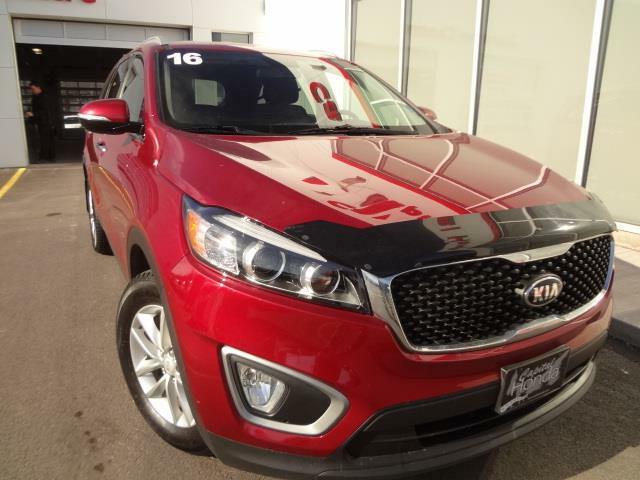 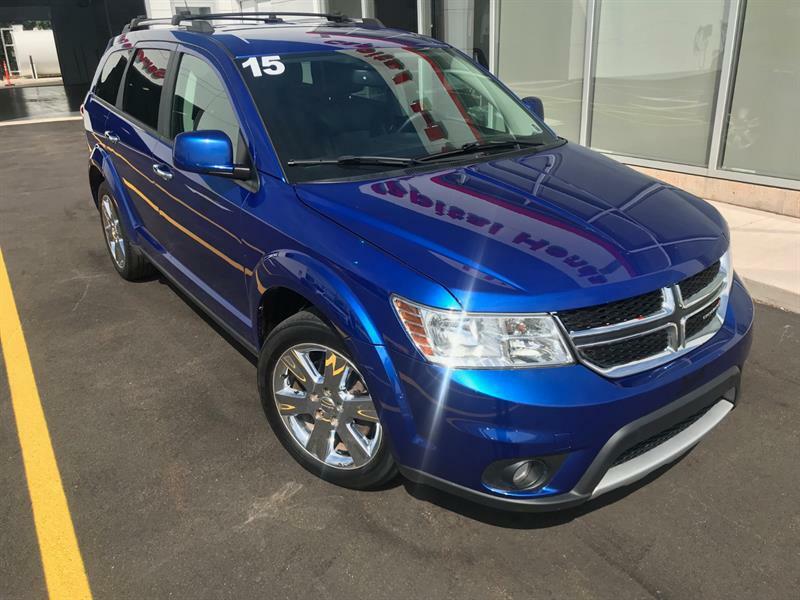 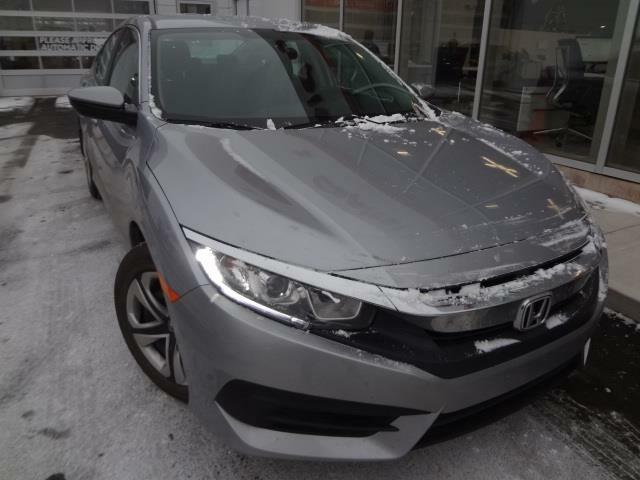 For nearly three decades we have served your automotive needs, through the offer of exceptional new Honda vehicles, top-condition used cars and trucks, advantageous financing, first-rate maintenance and repair service and a great inventory of original Honda parts and accessories. 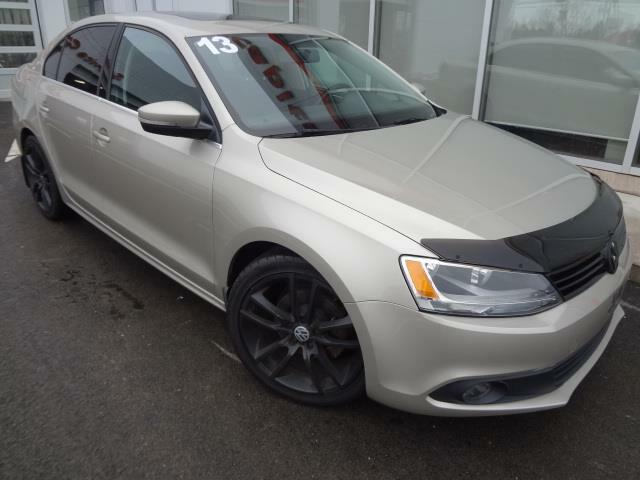 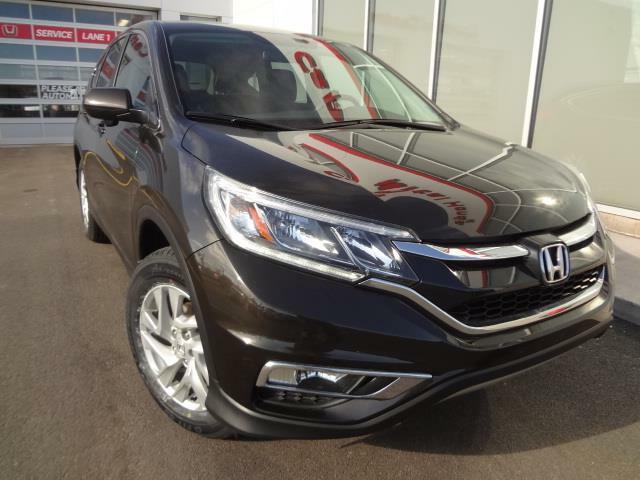 We invite you to visit us to discover our latest new 2018-2019 Honda models like the Honda Accord and Honda Civic Sedans, Civic Hatchbacks, the Honda CRV suvs and Honda Pilot, Honda Odyssey and more. 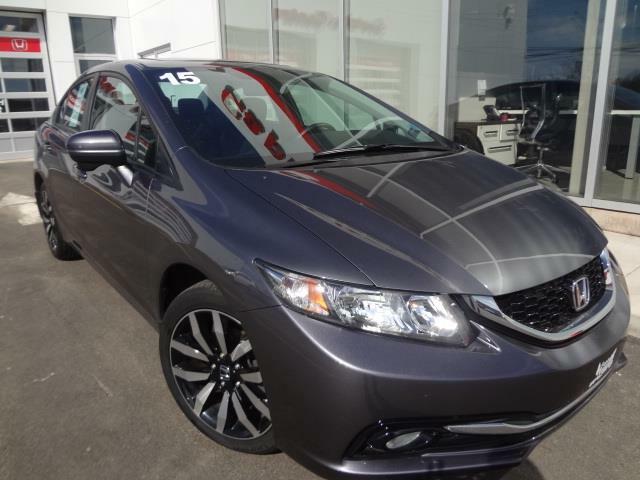 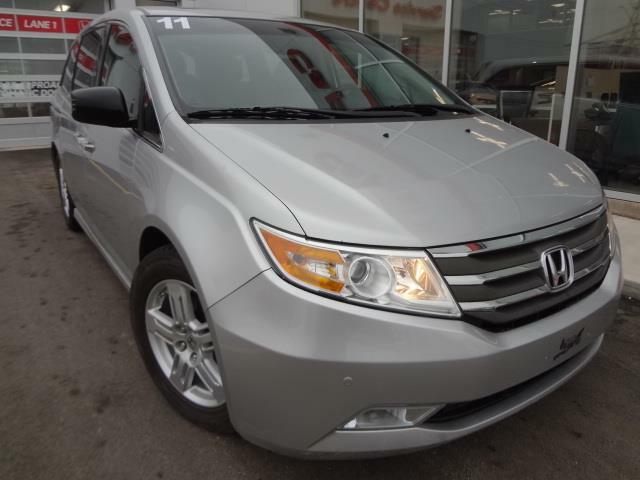 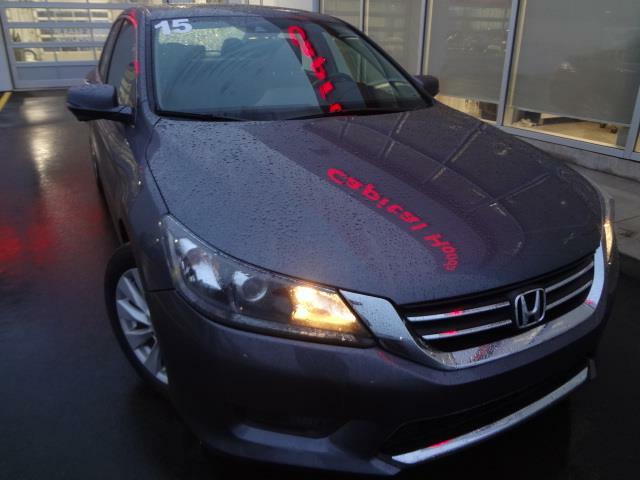 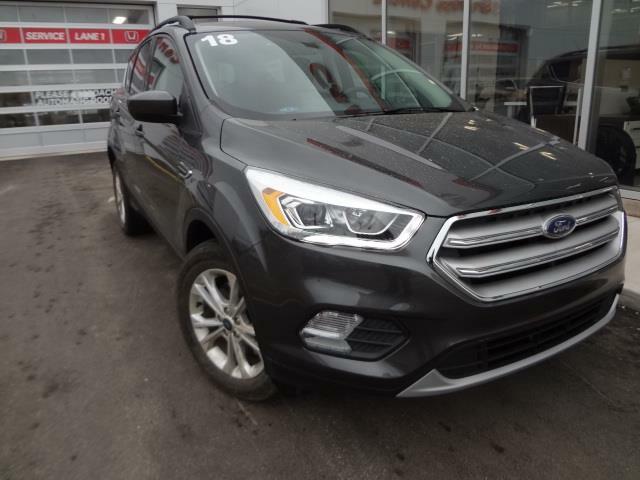 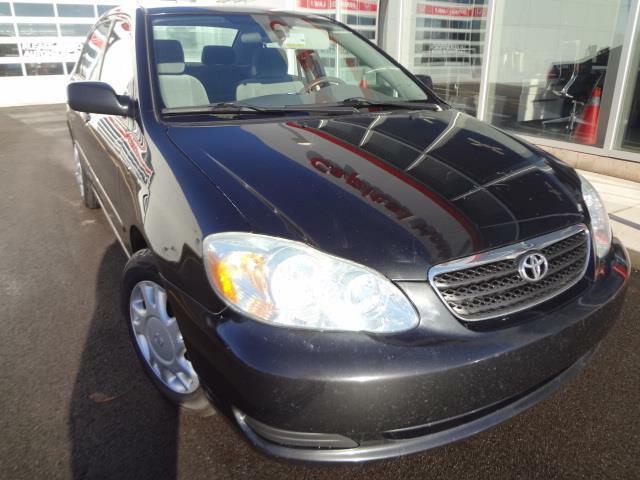 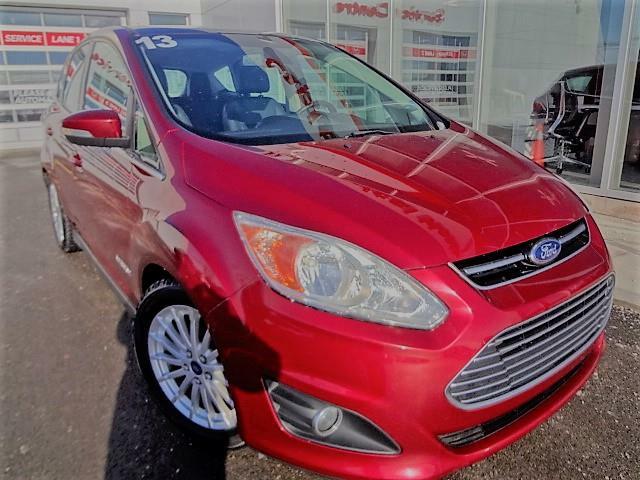 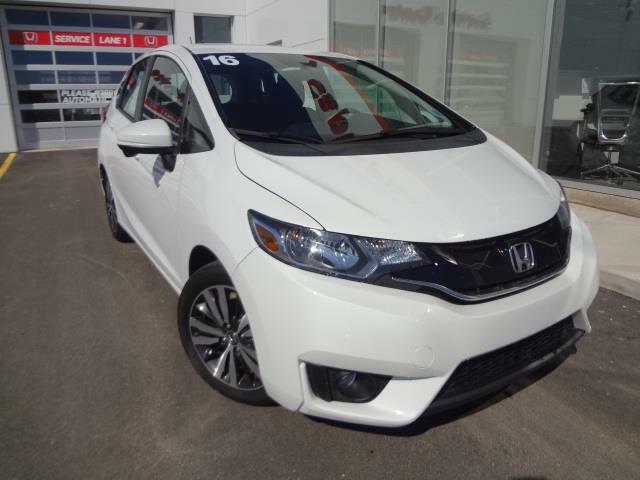 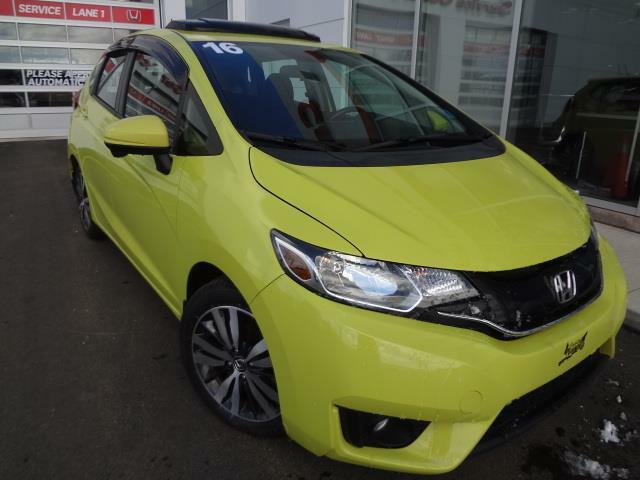 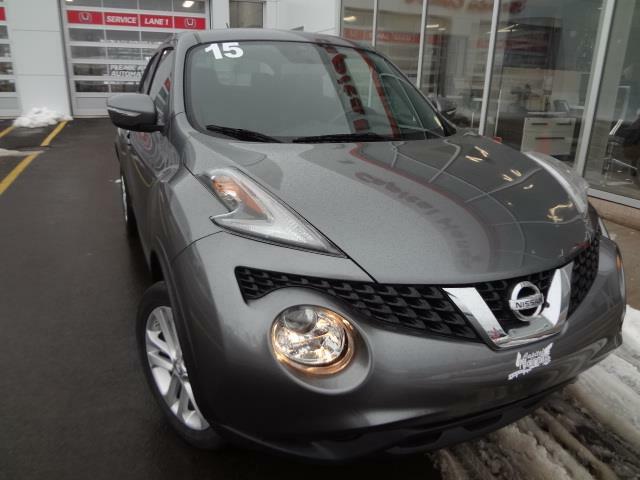 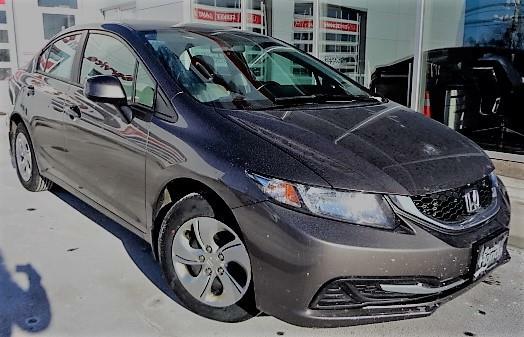 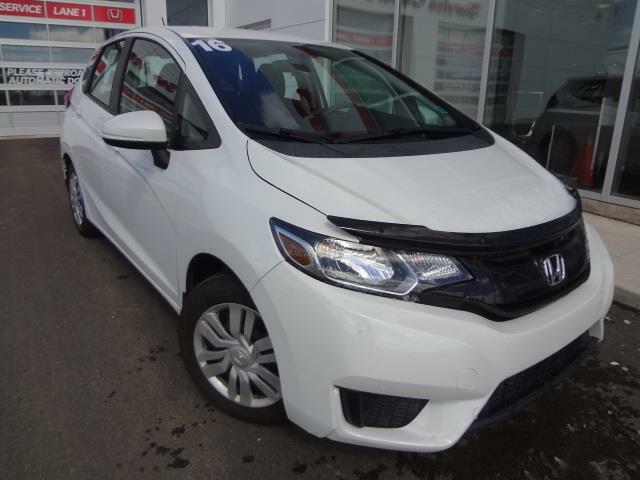 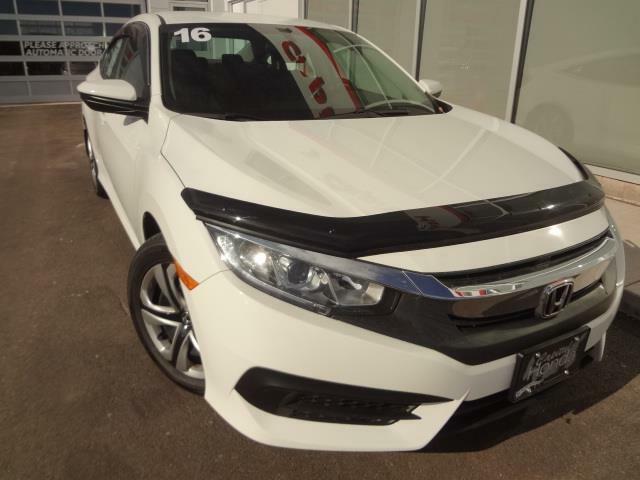 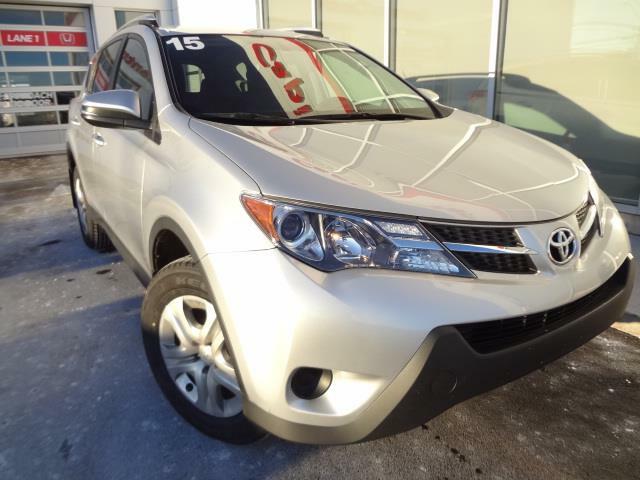 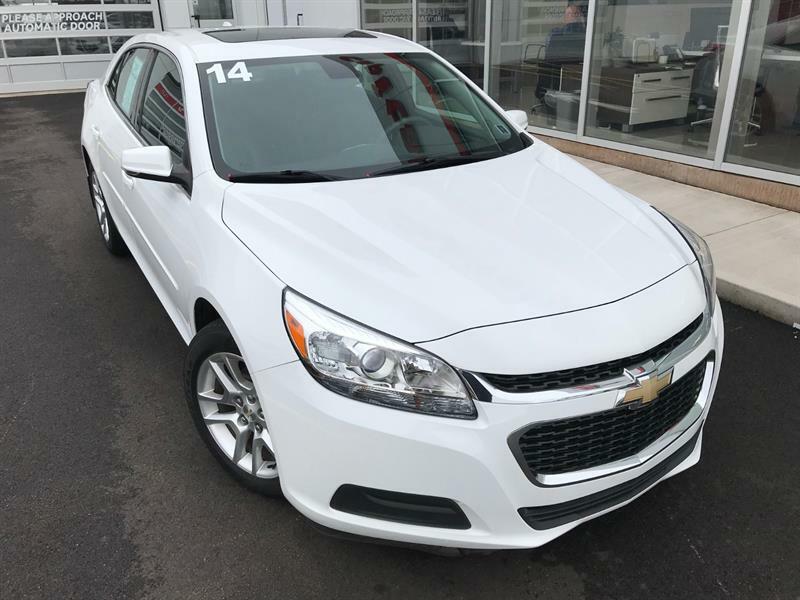 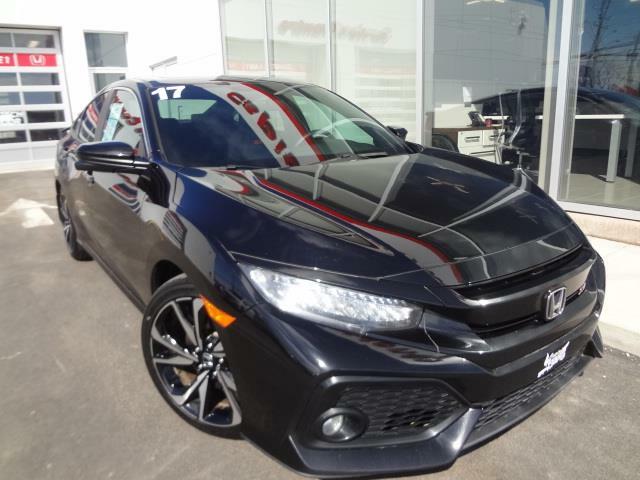 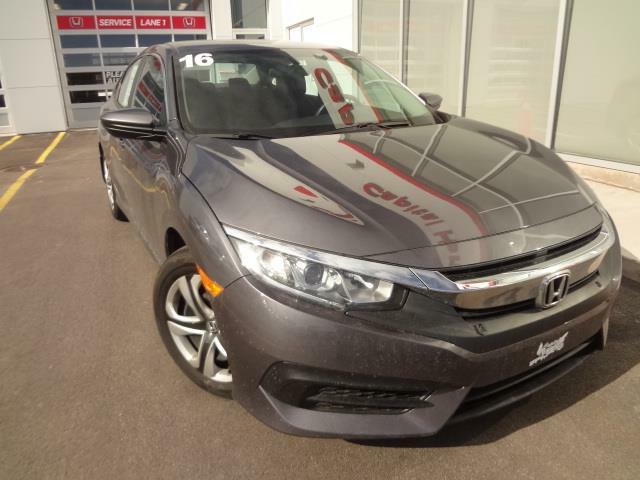 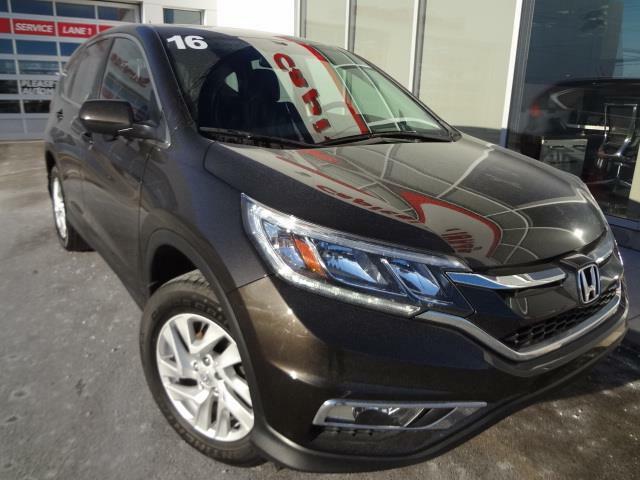 You can also check out our exclusive choice of pre-owned Honda vehicles for sale in Charlottetown, many of them certified Hondas for your ultimate peace of mind, and our fantastic promotions on products and services, updated regularly. 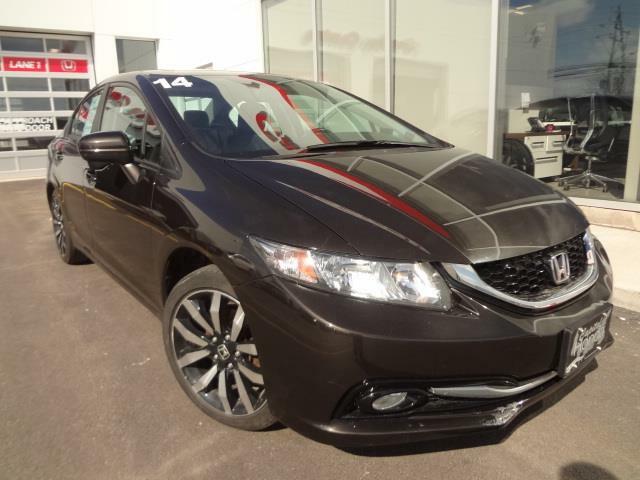 Whether you're looking for the best Honda deals on a new Honda or used vehicle, need original parts or want to book a service appointment, our experienced sales and service teams are at your disposal to answer all your questions or comments. 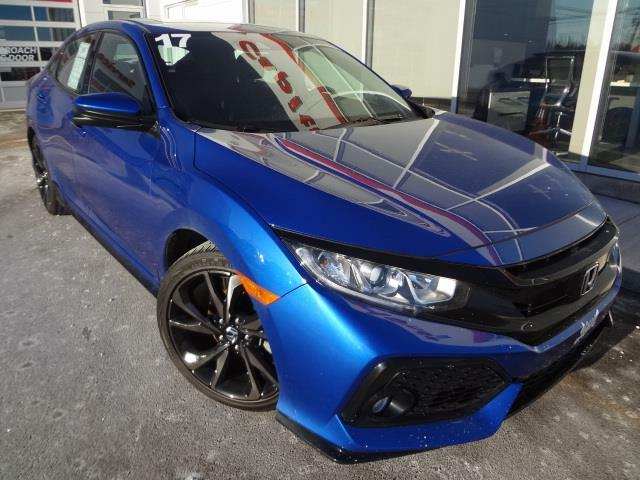 We will ensure that you Finish First with Capital Honda!